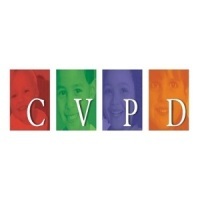 About Us Cahaba Valley Pediatric Dentistry is a leading pediatric dental practice in Birmingham, AL. Superior oral health is vital for a child’s development, and we’re here to help every step of the way. Dr. Jonathan Curtis and his highly trained staff are committed to making your child’s first dental visit a pleasant and comfortable one. We understand the importance of establishing a good oral hygiene regimen early in a child’s life, and we provide children with the necessary knowledge and treatment to maintain a healthy smile. 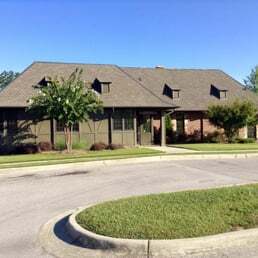 Our practice strives to make this new journey for your child a fun and rewarding experience. We know there is nothing more precious than the smile of a child.